Wheels down at Los Angeles International Airport (LAX). Three days to spend on the beach, and the clock is ticking. Before you’re even through baggage claim you’re already imagining yourself on a perfectly sunny beach. Most people will immediately think Malibu, Santa Monica, or Venice, but not you. As an adventurous traveler in the know, you’re onto the fact that some of the best beach spots are a little more hidden — think Manhattan, Hermosa, and Redondo. Here’s the best way to enjoy a fun-packed three day weekend at L.A.'s beautiful Beach Cities. Conveniently located a mile from LAX, The Westin Los Angeles Airport will be your home base for this three-day coastal adventure. The complimentary airport shuttle is just one of the hotel's amenities, which include an outdoor heated pool, WestinWORKOUT® Fitness Studio and the Westin Executive Club Lounge. The signature Heavenly® Bed is designed for a restorative night’s sleep, and the Heavenly® Bath will re-energize you in the morning. For the business traveler, the Westin's rooms are equipped with High Speed Internet Access and an oversized desk with all the accessories that you’ll need for life on the road. 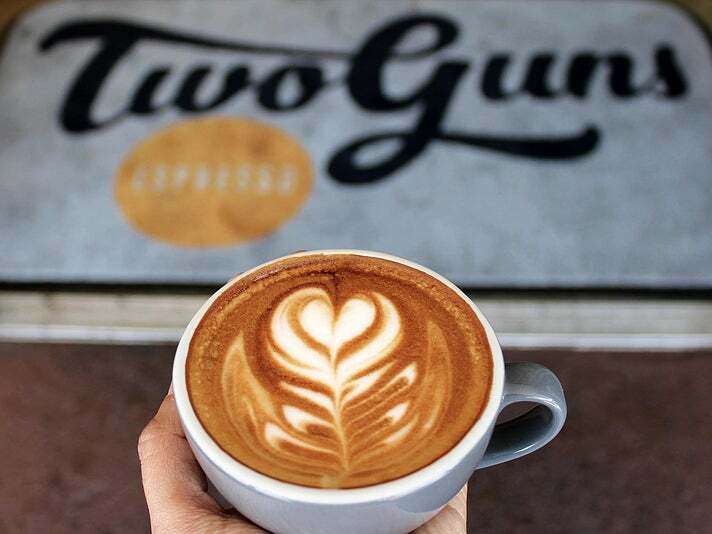 With a local, down to earth vibe, Two Guns Espresso is just the place to go for a quick, light, and delicious wake up call. From their Frozen Bullet to a simple Americano, these caffeinated beverages are made with a whole ‘latte’ care by baristas who are fun, friendly, and knowledgeable about the area. Once adequately fueled for the day with caffeine and food, you can head to the beach and start your adventure. Located inside King Harbor is a relatively small and unassuming, 250-foot pier that stretches into the water. Its small stature belies the big fun, and even bigger fish, that can be caught here. Just off shore sits the Redondo Canyon, which drops 2,000 feet, and produces an upwelling in the ocean that drives fish towards the pier. Swing by Redondo Beach Sportfishing to pick up a permit, bait, and tackle. 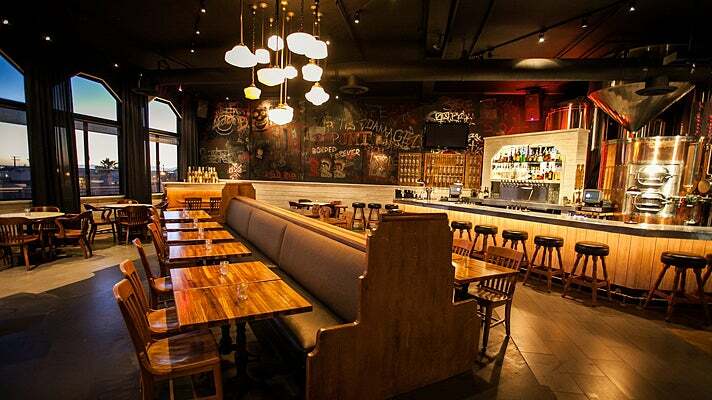 Now that you've worked up an appetite, head to nearby R/10 Social House, a neighborhood gastropub offering farm-to-table food, craft cocktails and a curated list of affordable artisan beers and wines. R/10 Social House is named for the closest deep sea buoy, which is well-known as a gathering spot for local boaters, paddlers and seafarers of all kinds - especially of the seal variety. The expansive two-level space features a "reclaimed chic" interior with nautical nods. Guests can find a scenic spot for a quick lunch, or linger over a meal while taking in panoramic waterfront views and indulging in a picture-perfect Southern California sunset. While you wait for your food to settle, head over to the Redondo Fun Factory. This arcade is straight out of the '70s with fun, coin-operated games that will bring out your inner child. Skee ball? Got it. Water Gun Horse Race? Yep! The spot is tucked downstairs, facing away from the ocean. It’s such a hidden gem that many locals are not even aware of its existence. Now that you’ve walked off your food coma, it’s time to hop in that ocean you’ve been staring at all day. Or rather, stand on it. Whether it’s finding an instructor to guide your adventure, or simply to rent out a board, stores like Tarsan Stand Up Paddle and Olympus Board Shop are great places to get what you need. 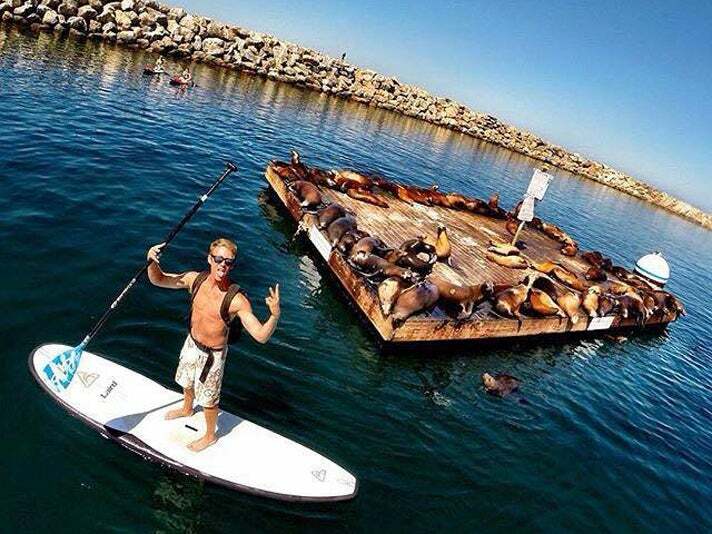 Both stores carry 12-foot, soft, stand-up paddleboards and offer lessons for beginners. Most importantly, they make the experience fun. If you’re lucky, you might even find yourself paddling around with dolphins near the break wall. After you’ve successfully (and enjoyably) conquered the the ocean on your SUP, reward yourself with the upscale food and drinks at Palmilla Cocina y Tequila, located on Pier Avenue in Hermosa Beach. Opened in November 2011 by the founders of Baja Sharkeez Restaurant Group, Palmilla is a sleek, modern restaurant serving home-style Mexican cuisine - "the freshest seafood and the finest cuts of beef," with an extensive selection of premium tequilas and globally inspired wines. Start the morning off with a hearty breakfast at Uncle Bill’s Pancake House. 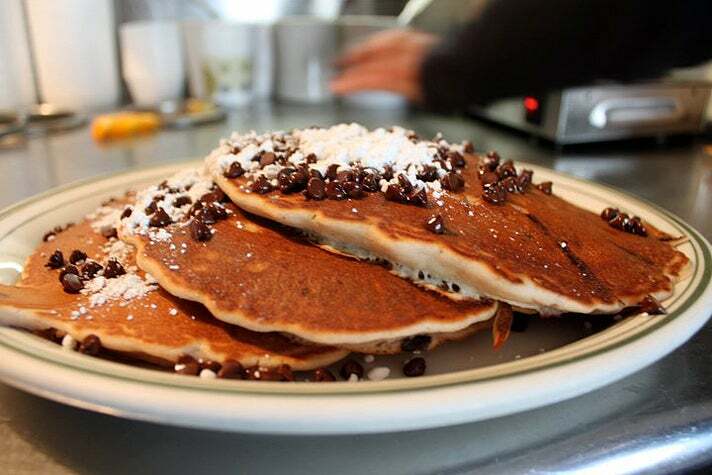 As the name implies, pancakes are the name of the game at this South Bay favorite. From Pumpkin Spice to Cinnamon Apple or Banana Nut, there’s a pancake for every palate. Uncle Bill’s also serves eggs, omelettes, waffles, French toast and morning wraps. A standout dish is the cheddar cheese and bacon waffle, an ideal complement to a strong cuppa joe to kick off your second day of adventure. After breakfast, head south towards San Pedro. If you have time, opt for the slightly longer route along Palos Verdes Drive West. This drive will treat you to stunning views of the famous Palos Verdes cliffs, and unmatched views of the ocean. Keep your windows rolled down and listen for the distinct call of peacocks. Yes, peacocks. The birds, once kept as pets by a resident of Palos Verdes, escaped years ago and now freely roam the hillsides. Sailing out of the Port of Los Angeles in San Pedro, LA Waterfront Sportfishing & Cruises offers daily whale watching trips year-round. During your two-hour adventure, be on the lookout for many species of whales, such as Humpbacks, Fin Whales, Killer Whales and Minke Whales, as well as dolphins, harbor seals, sea lions and seabirds. During the summer season, you will embark on a search for the world's largest mammal, the Blue Whale. In the winter, the magnificent Gray Whale migrates through local waters. 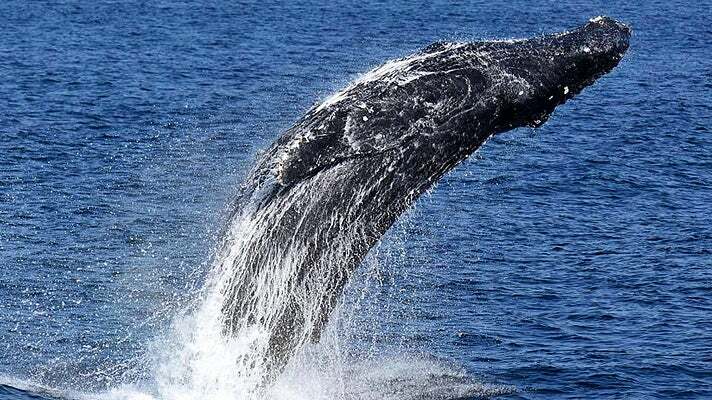 Whale watchers will have the opportunity to witness the whales on their incredible journey from the frigid waters of Alaska down to the warm waters of Baja California to give birth. If you're lucky, you'll even see a mother and a calf making their journey home back up the coast. 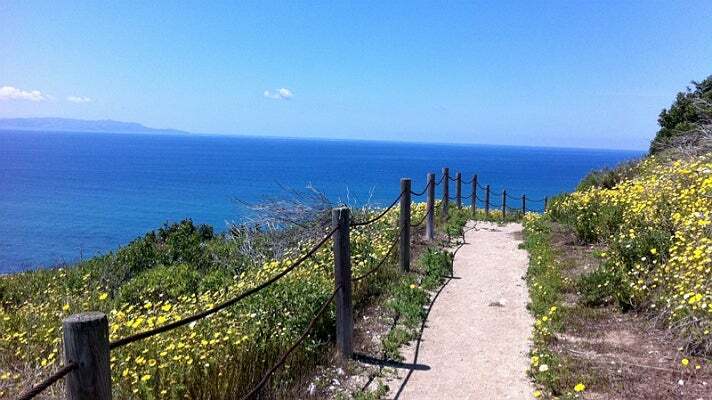 On your way back from San Pedro, head to Rancho Palos Verdes and explore the Ocean Trails Reserve, which offers more than five miles of scenic trails of varying degrees of difficulty. From the parking lot at the end of La Rotonda Drive, take the paved road to the trailhead. There are numerous trails to explore, including the Catalina Trail, Coastal Switchback, and Sagebrush Walk, along with breathtaking views and tidal pools by the beach. There isn’t a better place than Abigaile Restaurant & Brewery to wrap up your day — tapas, house-brewed beer, and a patio that overlooks downtown Hermosa. The kitchen at Abigaile prides itself on its ever-changing menu, which adapts to seasonal offerings and the creative whim of executive chef Tin Vuong. While you sample the array of small plates from the kitchen, keep an eye out for beer pairing suggestions located on the menu. Brewmaster Paul Papantonio prides himself on his mastery of California-style beers. If it’s too early for you to call it a night, head over to Chelsea for a nightcap, a nice local craft beer selection, and of course, dancing. 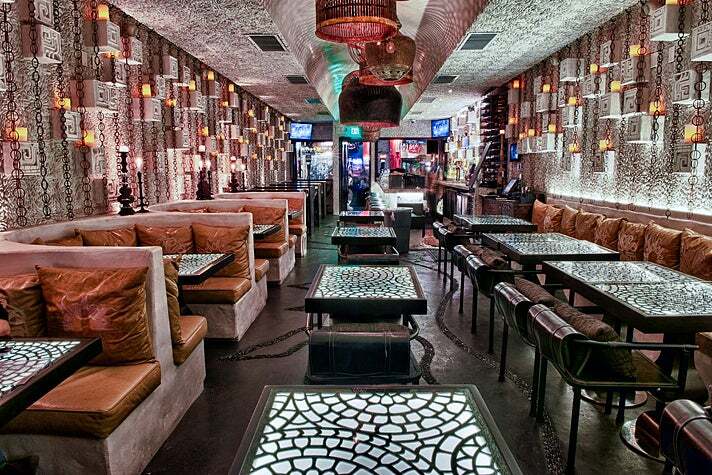 If you’re looking for more of a sports bar feel, head through the back to the connected Underground Pub & Grill. By this point you should have noticed the overt British theme shared by the two establishments. True to this nature, Underground is a great place to catch a football (or soccer) game, or play a round of darts. North End Caffe is a gem nestled in the heart of Manhattan Beach. It offers excellent breakfasts, lunches and dinners. Visitors rave about the huevos divorciados among other delicious delights like short rib tacos and beignets. Head north towards the airport and book the Surf Lesson Room Package at the Westin Los Angeles Airport. The package includes a 90-minute personalized surf lesson with Westin’s own surf concierge. From the hotel you’ll head down to El Porto, one of L.A.’s most famous surf beaches. The hotel will even organize your board and wetsuit rental, so all you need to worry about is catching waves! 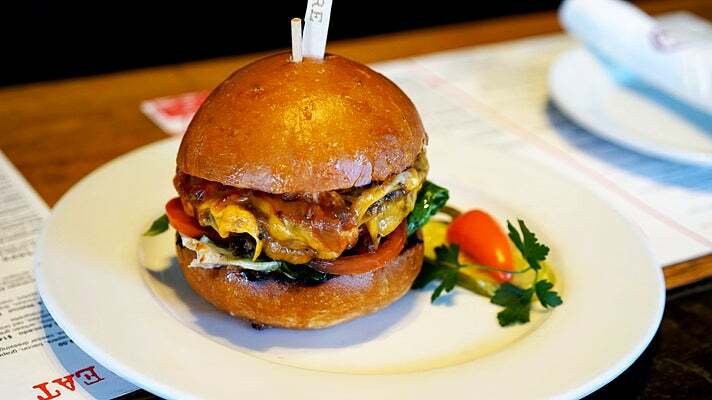 Started in Manhattan Beach, Simmzy’s Pub is a local favorite for the American classic: a burger and a beer. Founder Mike Simm prides himself on a deep knowledge of the food world, all of which he brings to the table in his creative burger selection. 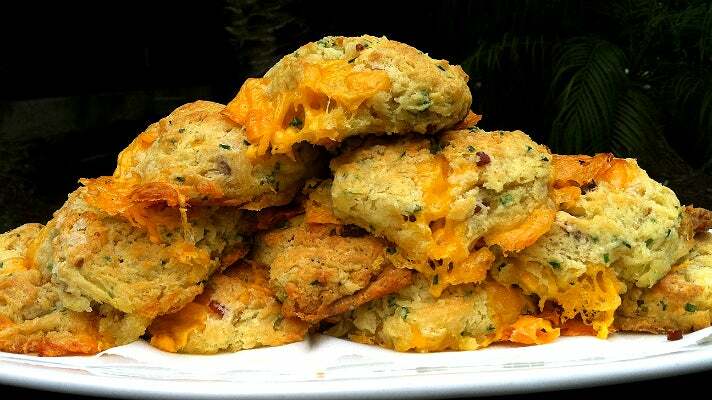 Simmzy’s partners with Breadbar, a local artisanal bakery which supplies all their bread products. Did we mention that there are over 20 local beers on tap? Between the incredible food and the open air seating, Simmzy’s provides a real taste of California beach life. Water adventures aren’t the only options at the beach — try exploring the beaches on two wheels instead. Unlike the bicycle trails connecting Venice, Santa Monica, and Malibu beaches, the ones further south in Manhattan, Hermosa, and Redondo beaches are hillier and less crowded. They offer great scenery and a workout along the way. There are a number of bike trails in Manhattan Beach, and cyclists can plan out their routes beforehand using Mapmyride. Bike paths are well-kept and removed from walking paths, which makes it easy for bikers to navigate and ride a bit faster without having to weave in and out of pedestrian traffic. 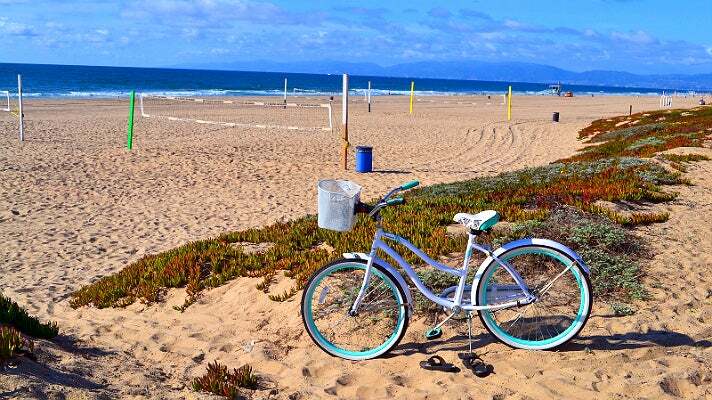 If you’re starting from the north in Manhattan Beach and going south toward Redondo Beach, try renting a bicycle from Helen’s Cycles. Stacked with bicycles, parts, shoes, helmets, and car racks, you will find everything you need to embark on a comfortable ride. Rent a bike for a day or an entire week—with rentals starting from $65, you can ride far without the stress of checking the time for rental hour limits. After all that sun, surf, and cycling, it’s time to cool down with some local ice cream. Manhattan Beach Creamery prides itself on being a nostalgic ice cream shop. Showcasing 28 flavors daily, hand-made from locally sourced ingredients, this stop will be sure to have a little something for everyone. 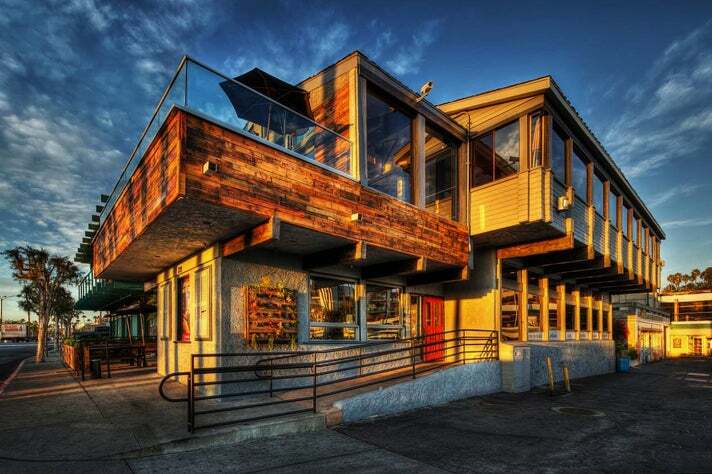 After a day of adventures on the beach, relax over a leisurely dinner at Manhattan Beach Post, aka MB Post. General manager, Jerry Garbus designed the establishment to reflect the area’s communal feel: a beach community distilled into a restaurant. Order dishes family style, and sample a handcrafted cocktail. The restaurant’s warm interior and expertly crafted food will quickly put you in a California state of mind as the night drifts by. Whew, what a whirlwind the last 72 hours have been. 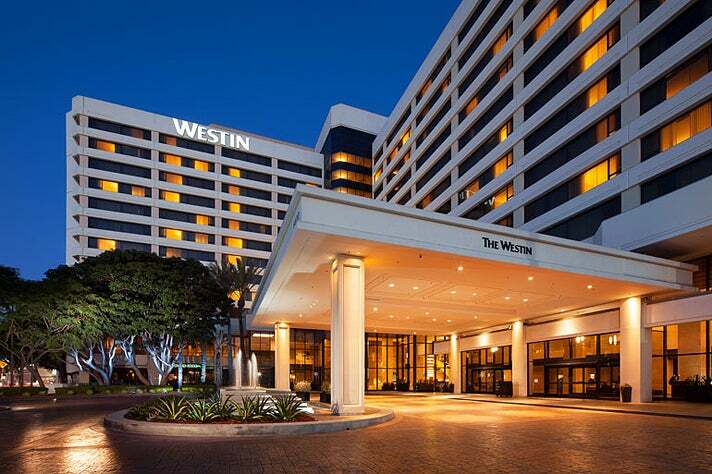 Return to the Westin LAX and sink into their signature beds – expertly designed for a restorative night’s sleep. In the morning you’re just a short, free shuttle ride from the airport.